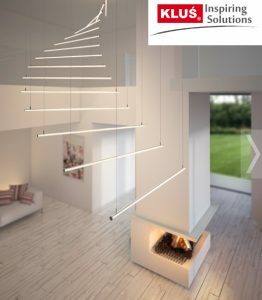 Website visitors using smartphones and tablets will now enjoy an easier way to shop for KLUS’s revolutionary LED lighting systems and designs. 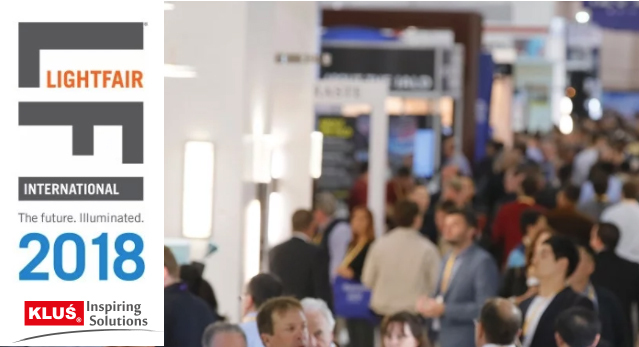 Vero Beach, FL, USA – October 10, 2018 — KLUS Design is a leader in the world of LED lighting technology. 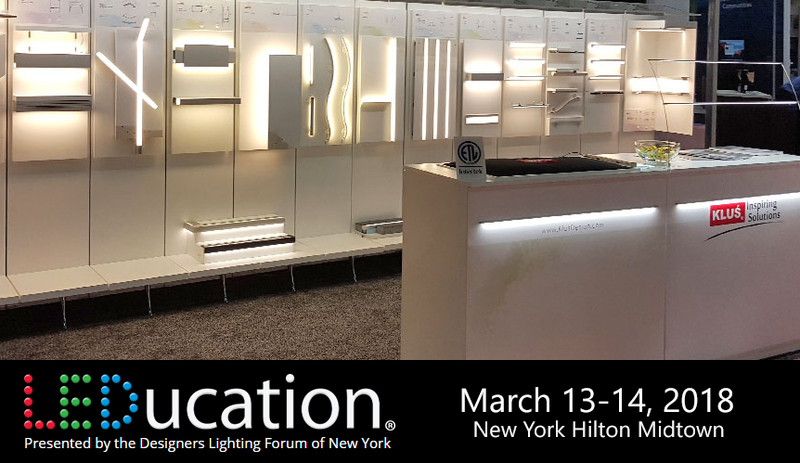 KLUS manufactures high-quality aluminum LED lighting extrusion designs and component systems that integrate flexible LED lights (LED Strip Lights) into everyday living spaces. With over 50% of all website traffic coming from mobile devices, the KLUS marketing team knew it was time begin work on a new website designed to make it easier to find and browse products using mobile devices. KLUS is pleased to announce that the new mobile-friendly website has been completed, and is now live! 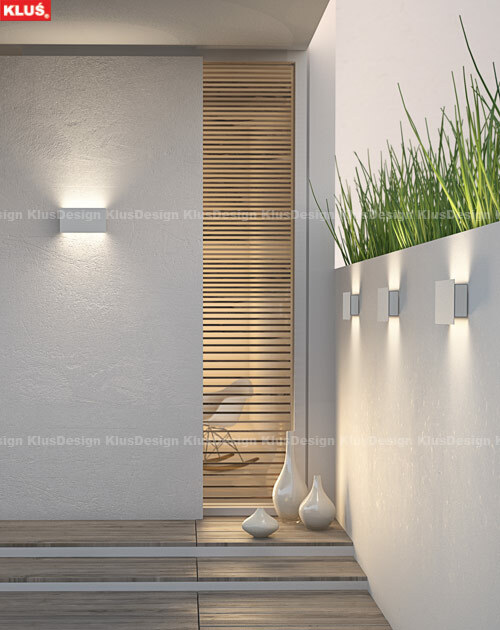 Architects, builders, designers, and property owners will now enjoy an easier process to browse KLUS products, along with specs and installation information. “We are very excited about our new website features. We’ve been working on it for over a year, and are pleased with how the new design makes it easier for everyone to find what they are looking for on our website”. Said KLUS marketing manager Zofia Stebnicki. 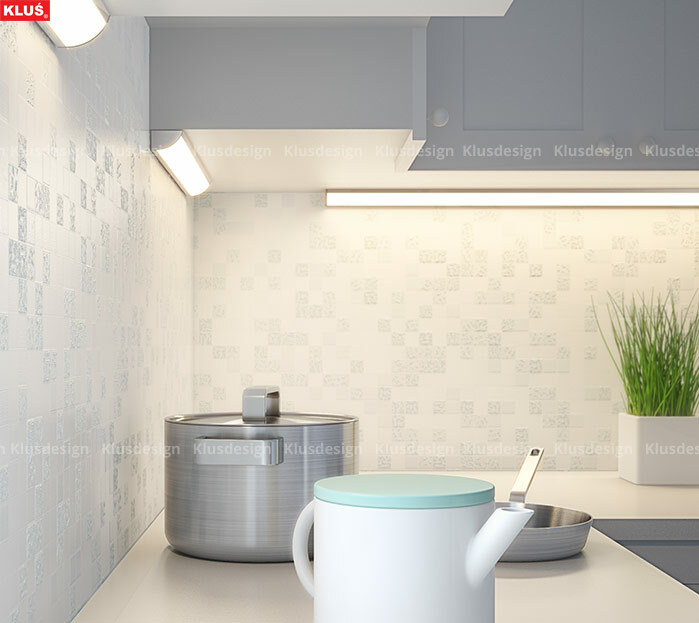 In addition, the new website offers detailed explanations on how to install and use each LED lighting product.